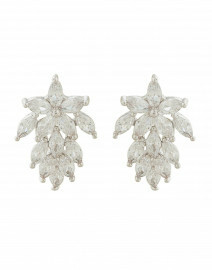 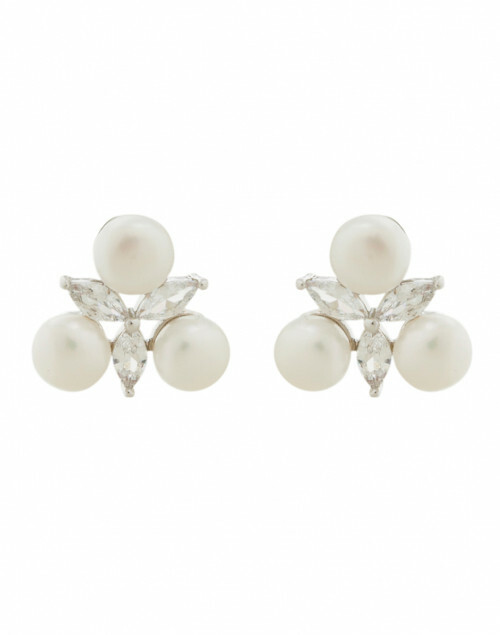 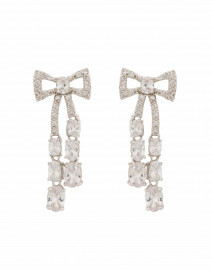 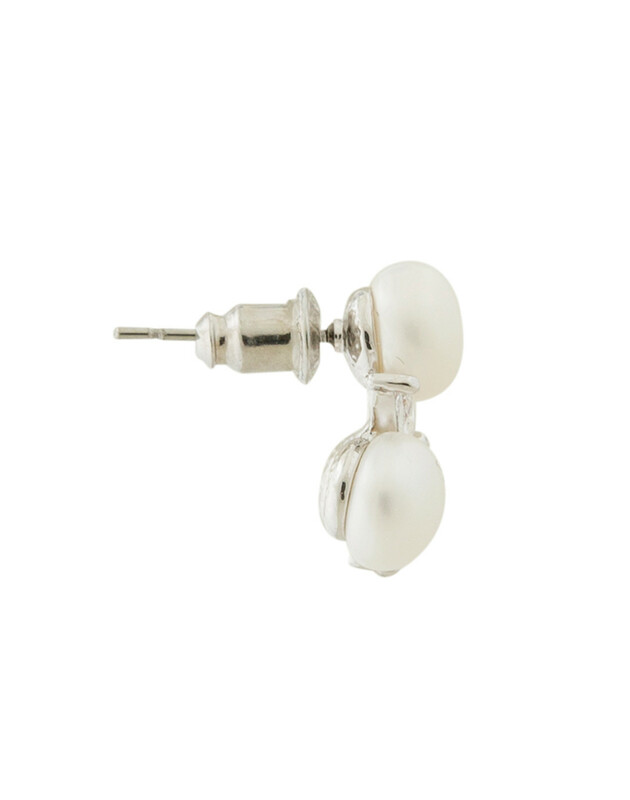 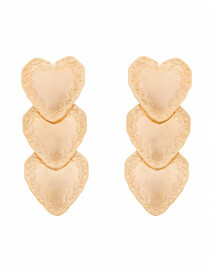 Fallon’s romantic, feminine aesthetic is captured by these stud earrings. 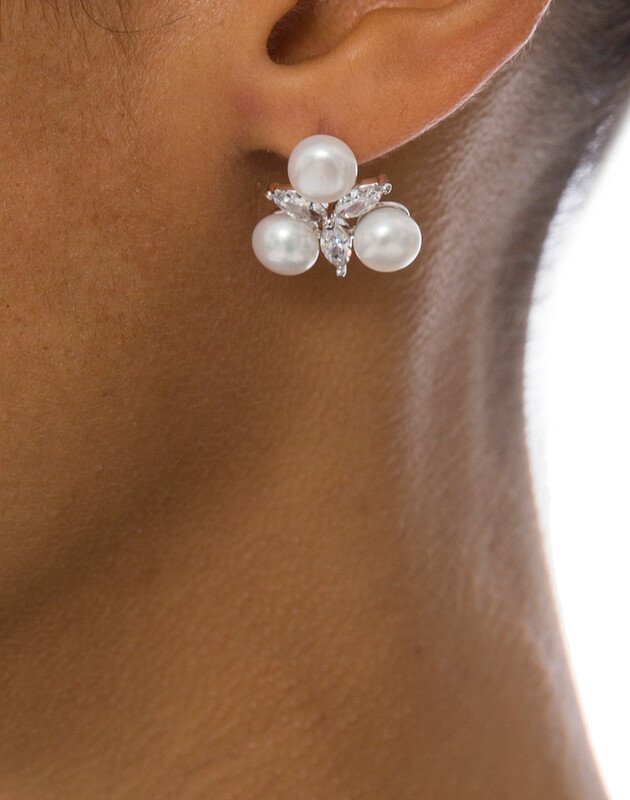 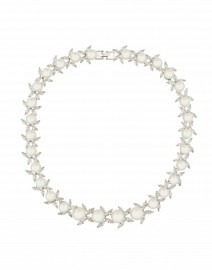 The intricate design shows a cluster of shell pearls and clear zirconia crystals. 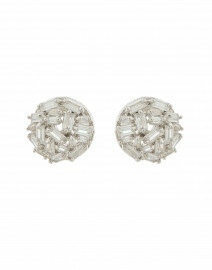 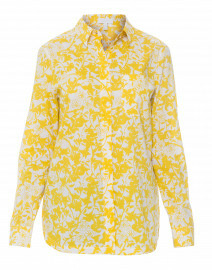 Wear them on with anything from simple knits to cocktail dresses.